Did you know we do holds? If you see something you like, give us a call and we’ll put it aside. All holds are valid for 24 hours. Limit of 1-per customer. Here’s a big hoppy IPA that is done the way they should be done and has about four truck loads of hops in it, although it is not very bitter at 74 IBUs. LOTS of Amarillo with a good bit of Citra and Columbus just for a good time. Effortlessly cool, popping up up in a cultish fashion and constantly on a tasty mission. This is mission Gose: our take on a old-fashioned and slightly odd German style beer that is with good reason trending as the tastiest right now. 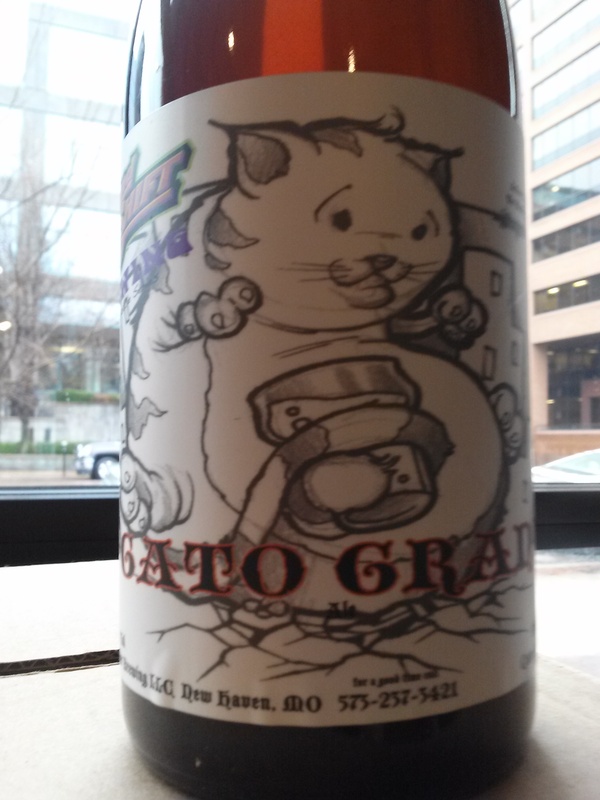 It’s tart, salty, low in alcohol and probably the most refreshing beer you’ll have. 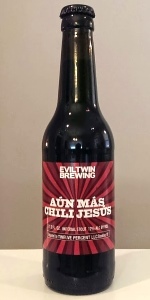 Perhaps enjoy this beer in a restaurant with a mission near you. Wherever you are we made it stylishly good and exclusively well balanced just for you. PLEASE NOTE! Founder’s Breakfast Stout and Imperial Stout are on sale NOW! Each 4-pack purchase of these items between now and April 1 gets you an extra lottery entry. Purchase two 4-packs? Get two extra entries.